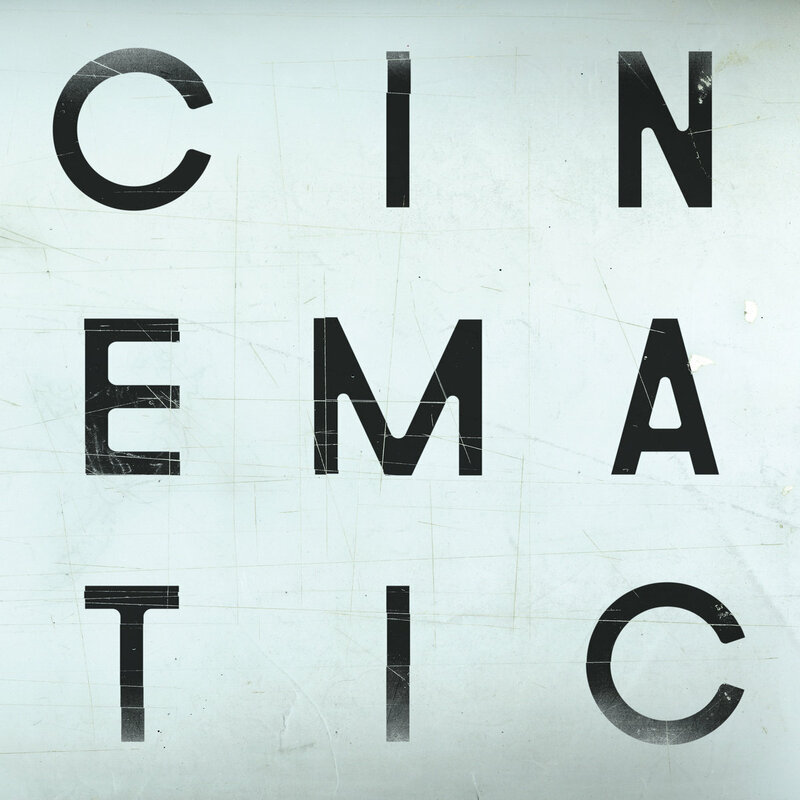 In the now crowded field of acts combining neo-classical jazz with electronic sensibilities, genre progenitors The Cinematic Orchestra remain a band apart. There’s an elegance to their music that marks them out, a gracefulness that has grown in their 11-year absence. Where previous albums soared high, ‘To Believe’ glides low. Jason Swinscoe and co. revel in restraint, eschewing big statements in favour of weaving intricate patterns. A core message for hope in a fragile world (delivered via singers like Moses Sumney and Tawiah) completes this delicate musical tapestry perfectly, resulting in a quietly triumphant comeback from the British masters.